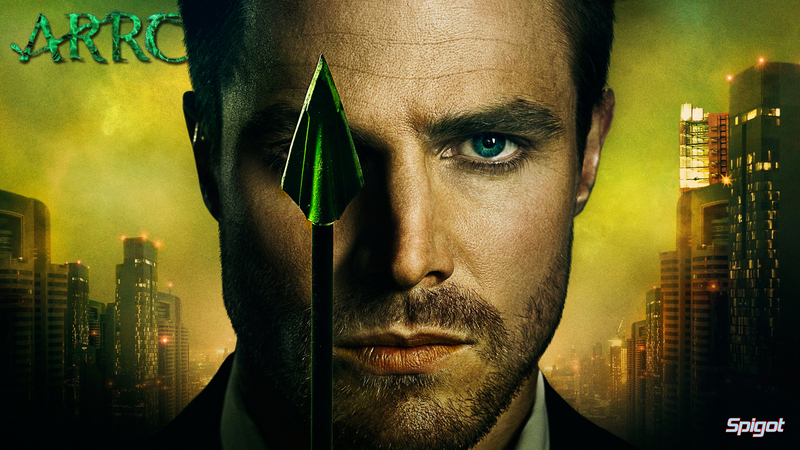 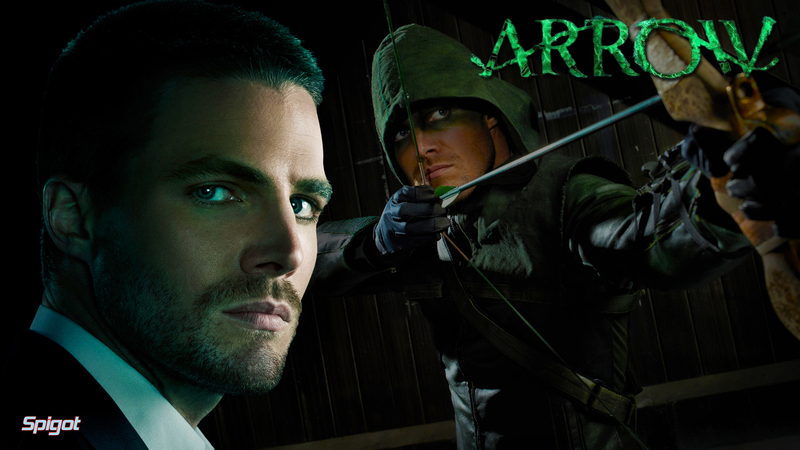 Here are a few new Arrow wallpapers I made, looking forwarded to season 3. 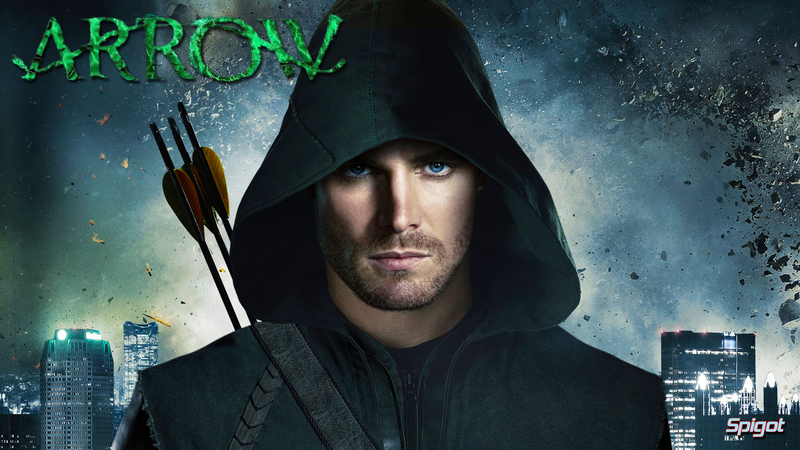 Thanks to jeremeylduvall the nice chap at wordpress for his quick response and help. 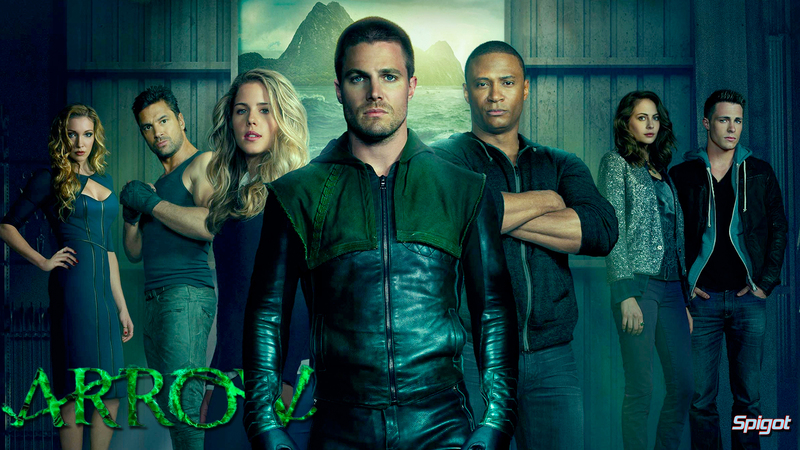 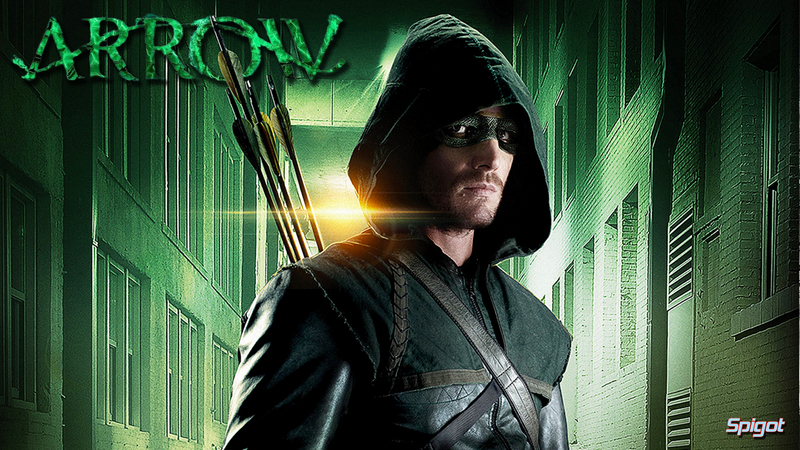 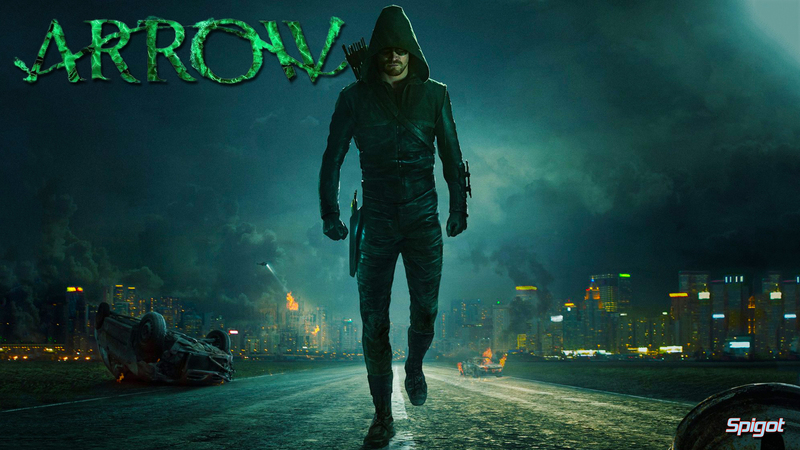 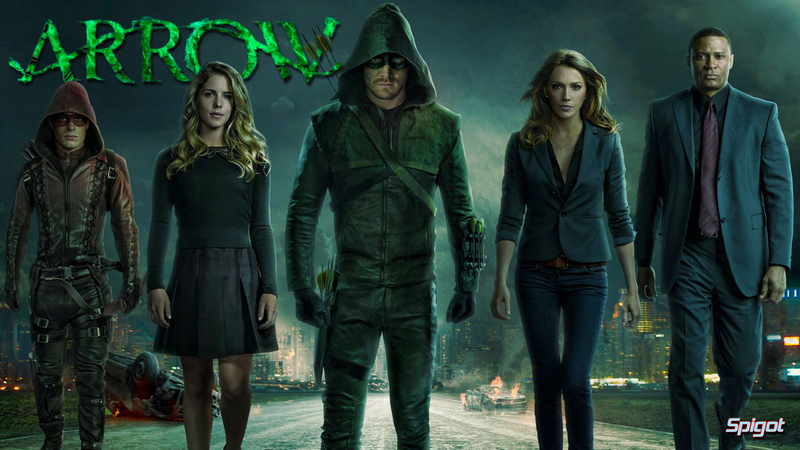 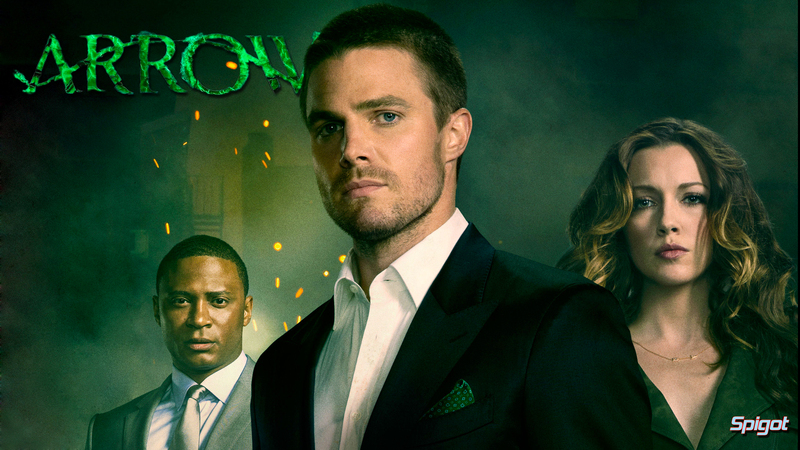 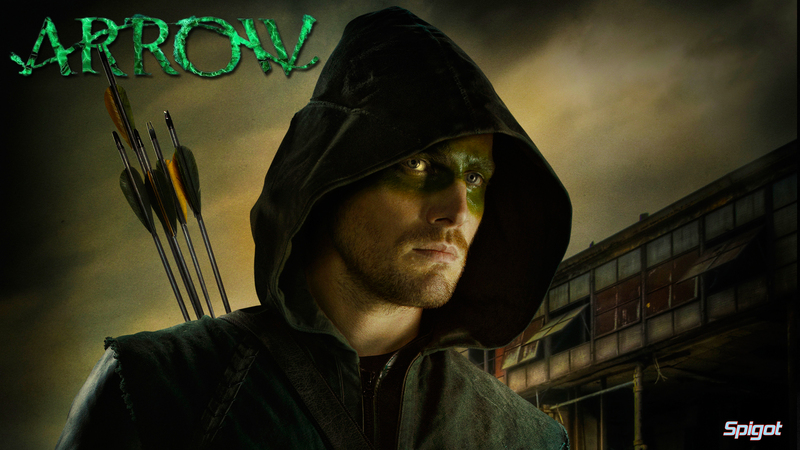 I was asked to make some more wallpaper’s of the awesome CW show Arrow and here they are.